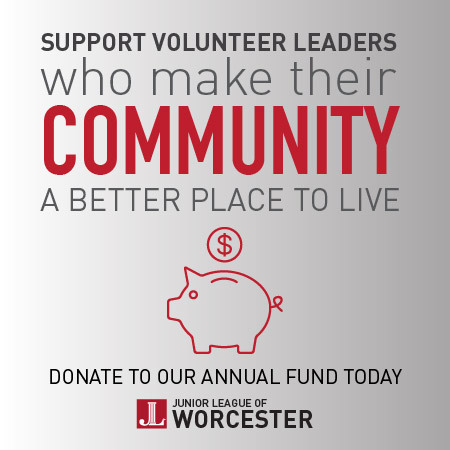 Now you can shop several Junior League partners and a percentage of your purchase price will be donated back to the Worcester League to support the projects helping women and children in the local community. AmazonSmile will donate 0.5% of the value of your purchases to our projects and activities in the Worcester community. When you order books, DVDs, computer games and more, your money can now stretch a little further. You will see eligible products marked “Eligible for AmazonSmile donation” on their product detail page. Bookmark this page and click on this link for all of your Amazonsmile purchases! After registering your chosen charity, your shopping cart, Wish List, wedding or baby registry, and other account settings are also the same. Only registry purchases made on AmazonSmile will generate donations.